if the deal is right then respect is where it should be. total compromise will have them sell their soul. 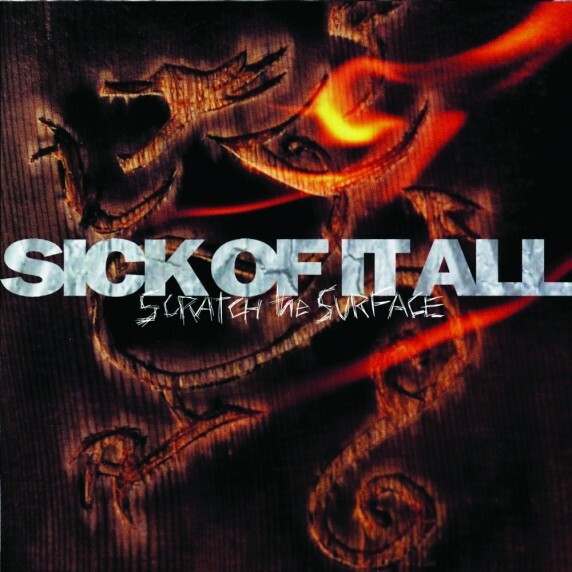 Album: “Scratch the surface” (East West Records\1994).